Just wanted to take a moment to show you all a few photos of the projects I made for a workshop. The hostess wanted me to feature the Big Shot so what better die than the Top Note Die and to stay with the theme of Fall. Did you know that all my hostesses get to keep all of the projects I make at the workshop? 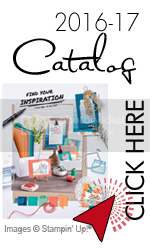 Did you know that you can get the Big Shot for free this month if you join the Stampin'Up family? Use the Big Shot die-cutting machine and Stampin' Up! 's exclusive dies** to create uniquely beautiful projects in a flash. 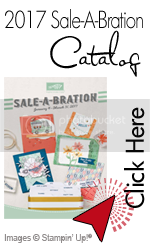 In addition, the new-demonstrator Starter Kit--a steal at just $175--contains over $345 worth of stamp sets, card stock, ink, accessories, and business supplies-everything you need to start your new business. 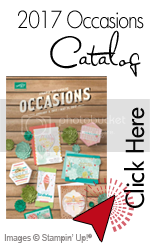 A free monthly issue of Stampin' Up! 's demonstrator-only magazine, Stampin' Success! Plus, access to an exclusive video and training for your new Big Shot! What do I need to become a demonstrator? Our Starter Kits, created exclusively for new demonstrators, contain Stampin' Up! allowing you to choose products that you want to run your business your way. get over $340 of Stampin' Up! 's high-quality products for just $175.